ATP brings quality tree service to your home and others around the north metro area. Our staff is experienced, professional and dedicated to serve you and your property. With ATP you get professional recommendations, competitive prices, and quality service. Did you know healthy, mature trees provide valuable shading to a home which can in turn reduce energy costs? 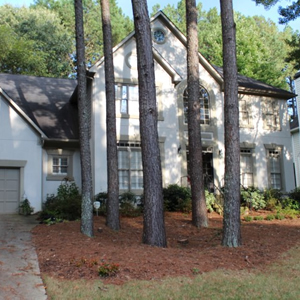 Tree maintenance can be a wise investment for your mature Atlanta trees. ATP works within the policies and procedures of current arborist techniques. And, we operate the most up-to-date and well-maintained equipment in the industry. Trimming and pruning is also done to improve the health of your trees and to improve the aesthetics of your property. 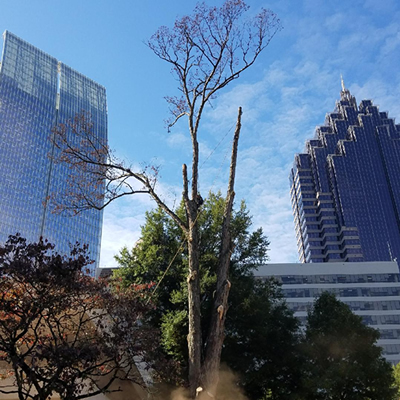 Undesireable branches can be removed especially if they are dead, weakened, diseased or insect-infested. Saving the tree can be the economical choice if it is merely sick. with a tree trimming services of $600 or more! ATP works within the policies and procedures of current arborist techniques. 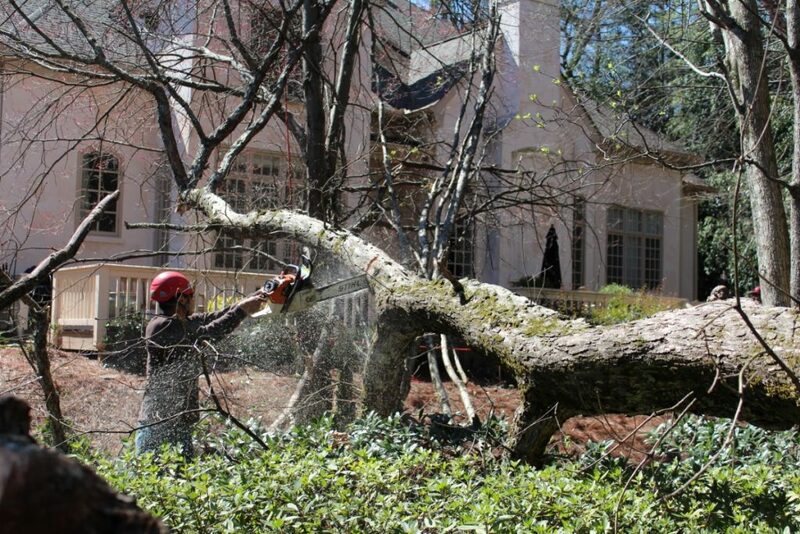 And, we operate the most up-to-date and well-maintained tree removal equipment in the industry. Naturally fall is the time when commercial business owners and developers begin to start trimming and pruning their property in anticipation of winter. We work well with commercial properties management services to get tree work finished expertly and on budget. 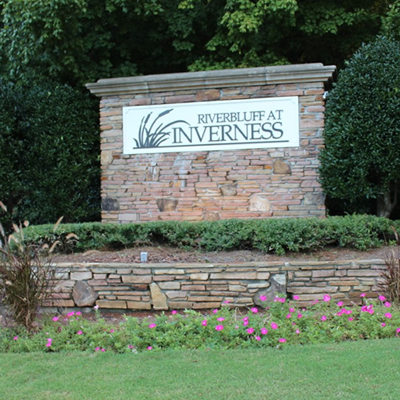 ATP is happy to partner with apartment complex tree maintenance teams, homeowner associations, private schools and more. We can remove ivy from your trees! With safe and efficient service, our work will prove to be beneficial to your trees and yard in the long run. While beautiful, ivy can be detrimental to trees in so many ways. Ivy growing on trees causes weakness and cause trees to be more prone to disease. 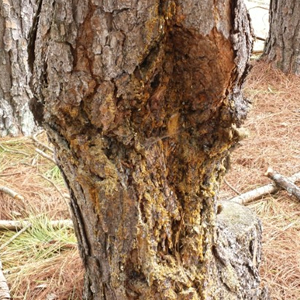 It can accelerate rot by holding the moisture close to the tree trunk. Extra moisture can also attract more bugs. Ivy can cause branch dieback and add weight to the top of the tree. 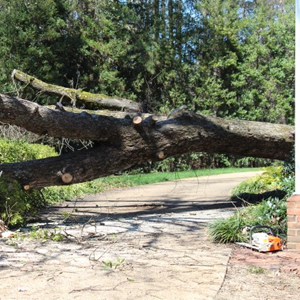 This can make trees more vulnerable to wind and can cause them to topple during storms. Ivy can also hide defects on a tree, which are indications of unhealthy, vulnerable trees.